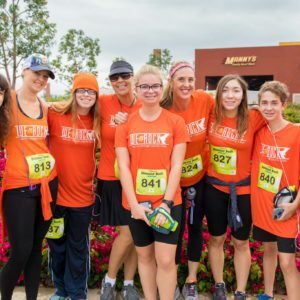 We Run Orange County’s Kids is a nonprofit, public-service corporation that provides after-school intervention programs for Middle and High School students in the Orange County, California area. 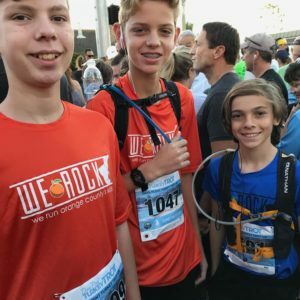 Based on the idea that life is like a Marathon, the mission of We ROCK is to teach our community’s teenagers the important life skills of goal setting, self-reliance, discipline and self-confidence through the design and delivery of instructional programs focused on the proper training for, and completion of, a marathon. 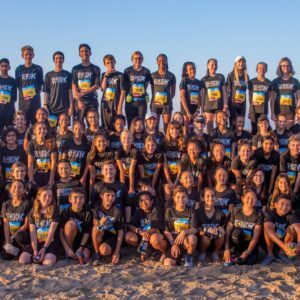 Education and ongoing exposure to the most up to date health, nutrition and physical fitness information available via the latest in medical research. 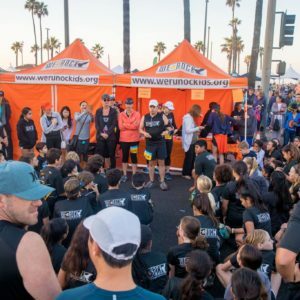 Training for our runners, staff and volunteers to ensure that our participants carry these life lessons with them into, and throughout, adulthood. 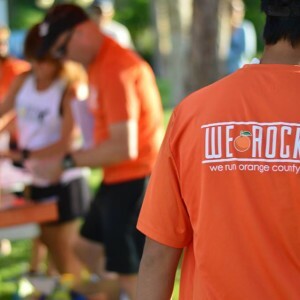 Support for our teams by involving the families and community members of the participants in the training, mentoring and motivation of our runners. 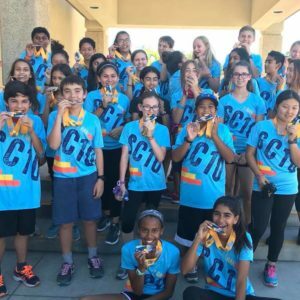 Encouragement to empower Orange County’s youth to accomplish goals well beyond the scope of a 26.2 mile run.